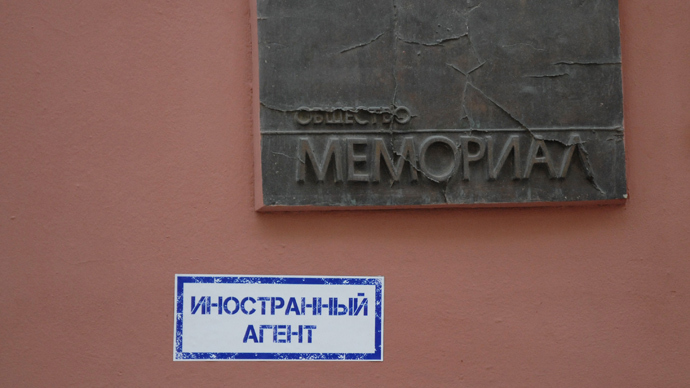 Russian NGOs that receive funding from abroad have developed several methods that allow them to bypass the obligatory registration as ‘foreign agents’. Currently the law obliges all NGOs engaged in political activities and receiving funding from abroad to register as “foreign agents”under threat of fines. One possible option is to register an ordinary commercial company that would receive funds from abroad and employ NGO staff as workers to pay their salaries, Kommersant daily wrote quoting the head of a Russian NGO who spoke on the condition of total anonymity. The source noted that about 15 Russian groups had already switched to this method. Another possible loophole, suggested by the daily itself, is to set up an endowment that would properly register as a foreign agent and receive foreign funding which would then be transferred to one or several Russian groups, allowing them to skip the registration as they are formally sponsored by a Russian company. 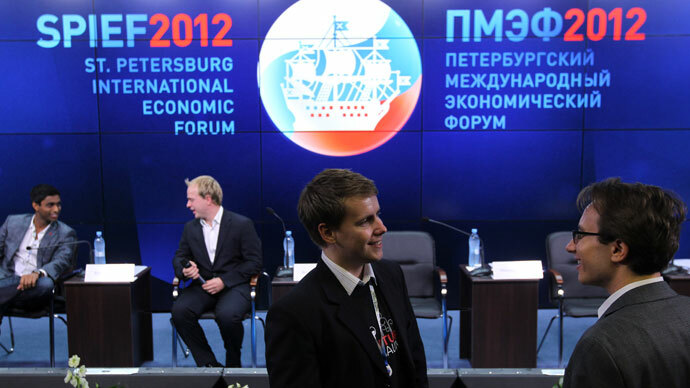 The third way has been outlined in a recent report by the Civil Initiatives Committee, an influential expert group chaired by former finance minister Aleksey Kudrin, which said that under growing pressure Russian NGOs could re-register in neighboring states. Some Russian officials already called for changes in the recently approved law, saying that the flaws of the original bill are being exposed as it is applied. Mikhail Fedotov, chairman of the Presidential Council on Human Rights, said that the practice was only showing one thing – that the law had been poorly written and that it was in need of corrections. Fedotov added that the council had already prepared several suggestions on corrections, but he did not go into detail. Deputy Prime Minister Arkady Dvorkovich has said that the law needs changes and called for activists to draft their amendments. But Dvorkovich added that the law is in force and must be observed by all members of the community until it is altered in the desired way. 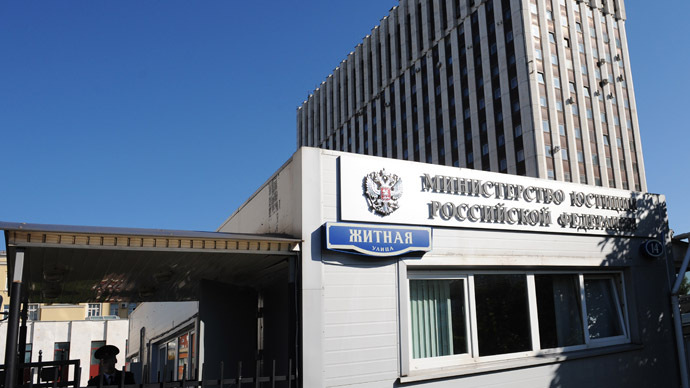 Russia introduced the so-called Foreign Agents Law in November last year. Prosecutors and the Justice Ministry launched a major nationwide program in March this year in order to check how the fresh law is being applied. The inspections caused protests from NGOs, rights activists and the international community, which claimed they were a form of government pressure on independent critics. 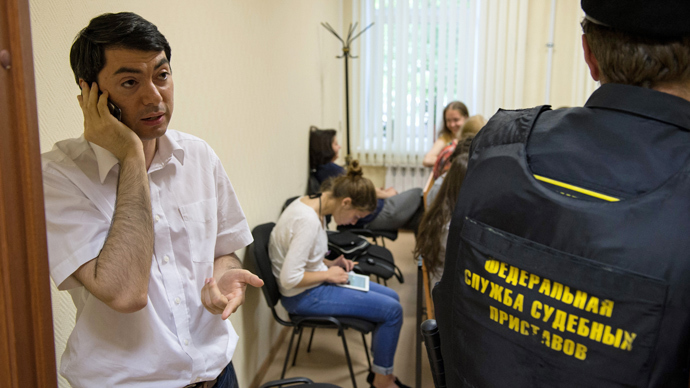 Russian officials, including the president, have repeatedly stated that the law is not banning any NGOs and simply requires disclosure of the sources of their income. 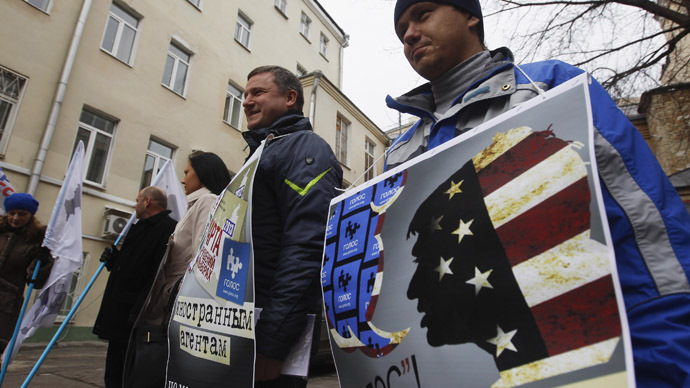 Such transparency would give Russian citizens and voters some clues about possible motives of the groups’ political actions, the officials added. Currently no organization is registered as a foreign agent in Russia.